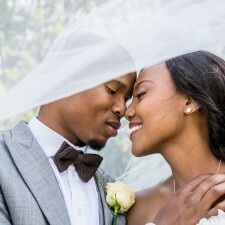 These two are great, one of the most down to earth couple ever! 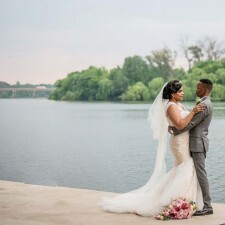 Loved being a part of their special day! 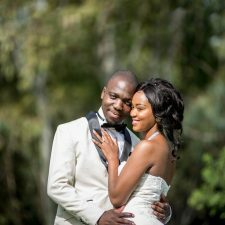 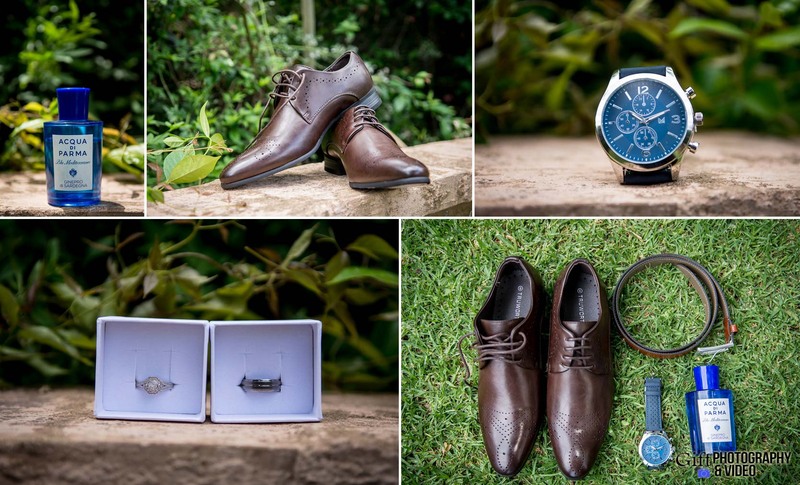 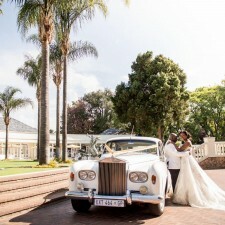 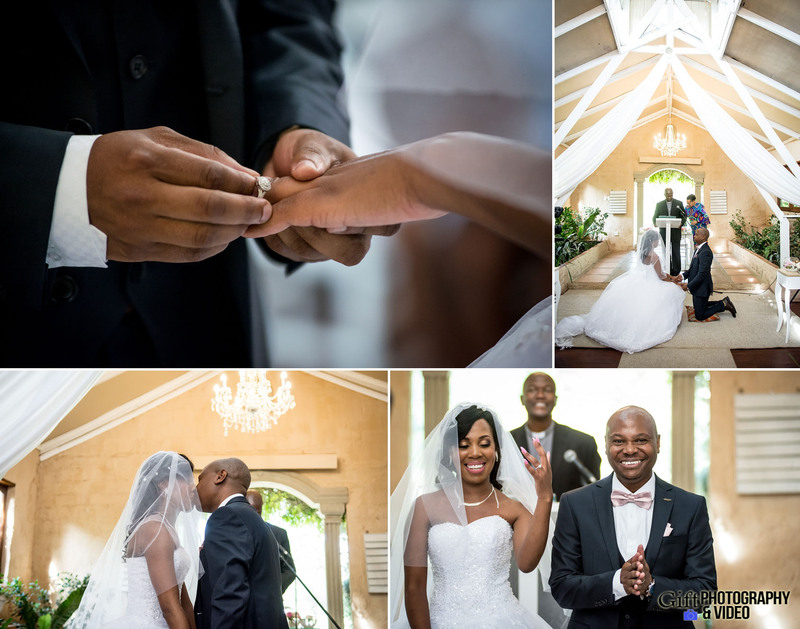 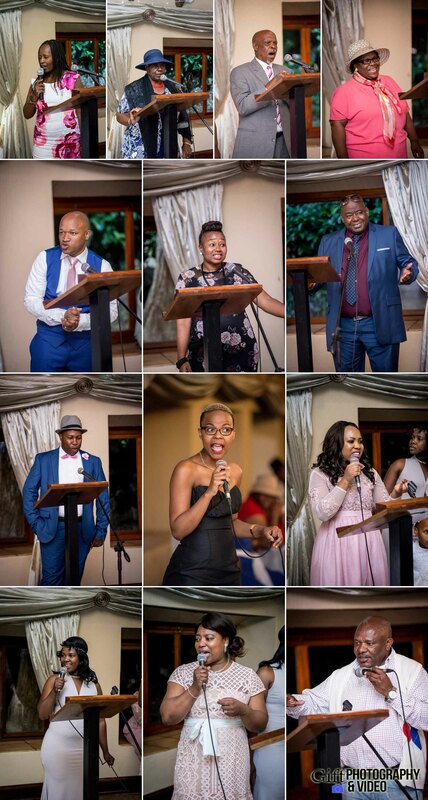 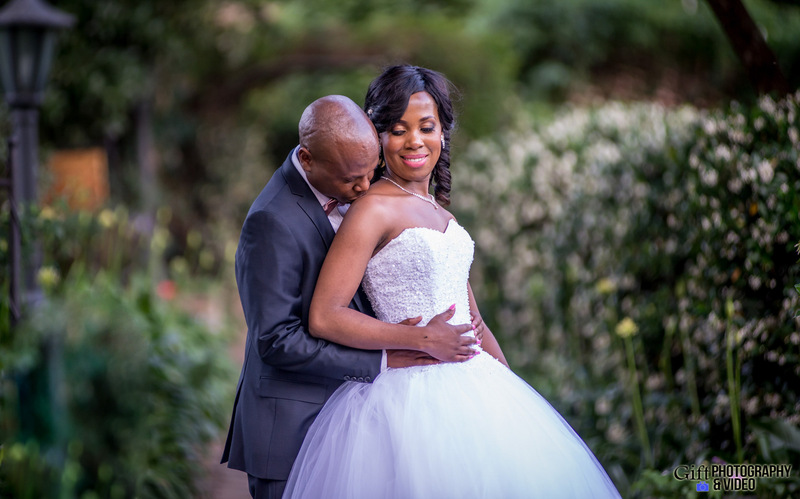 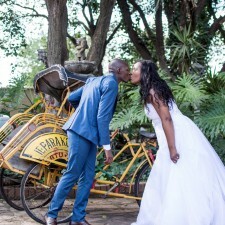 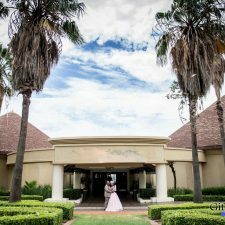 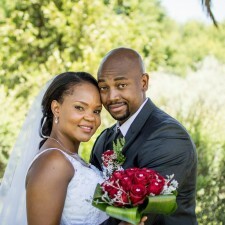 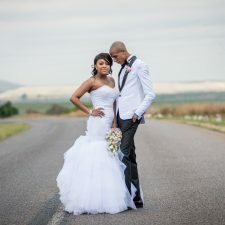 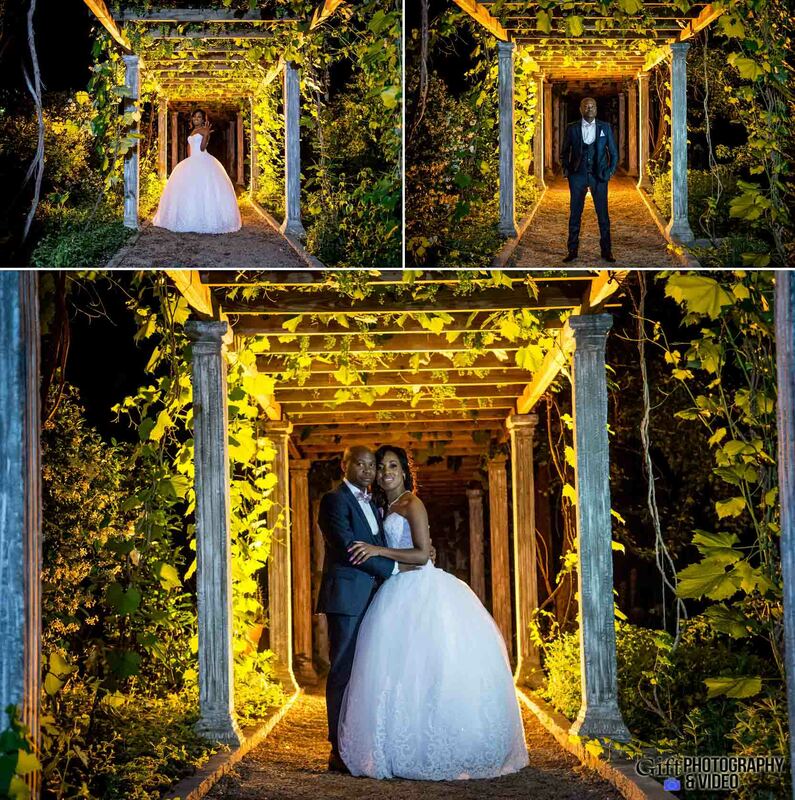 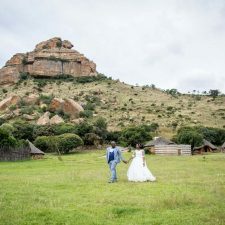 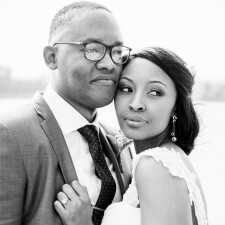 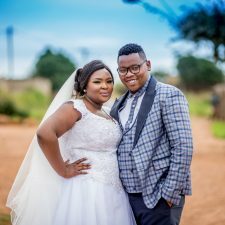 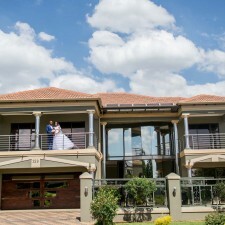 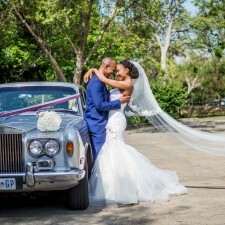 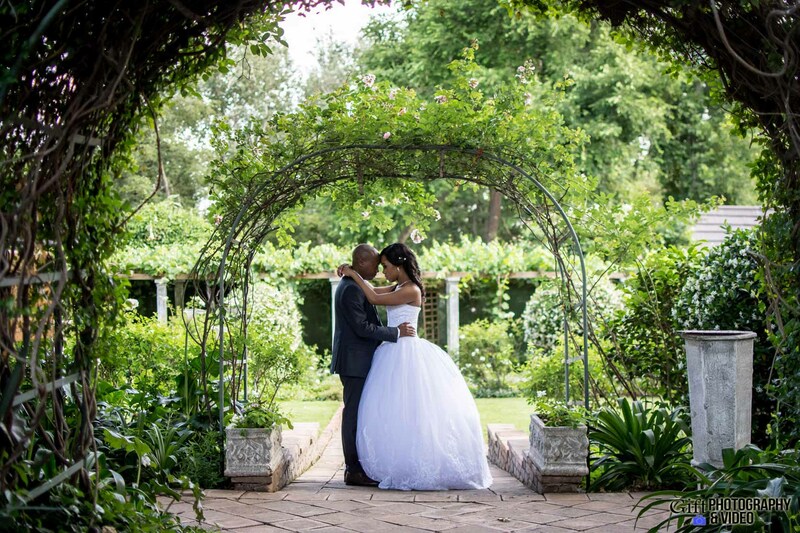 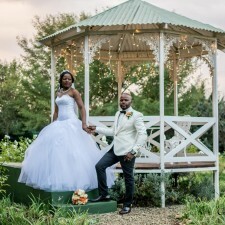 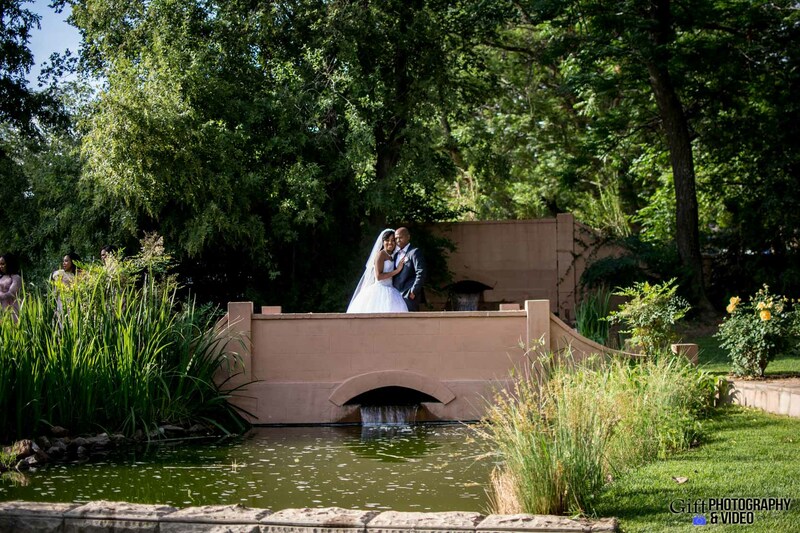 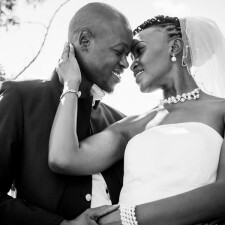 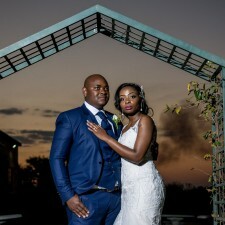 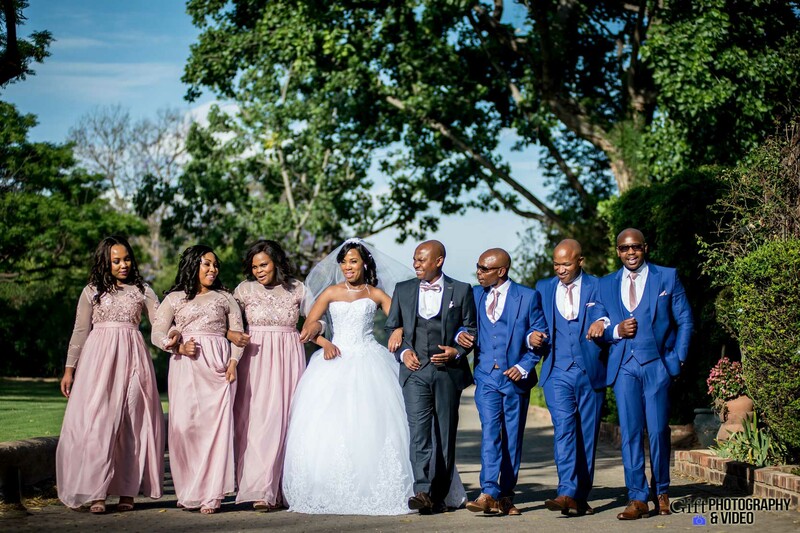 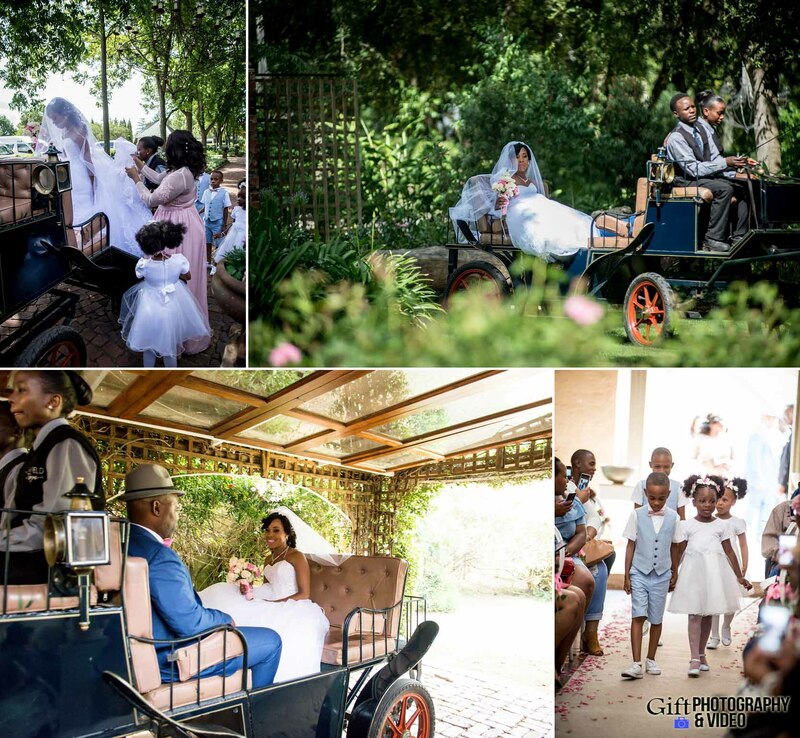 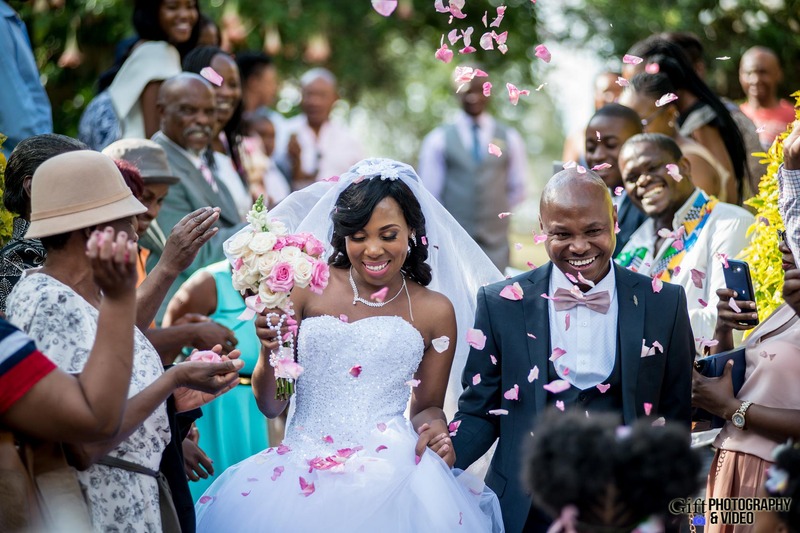 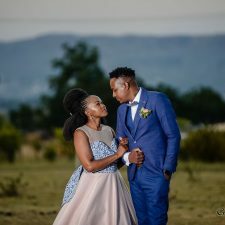 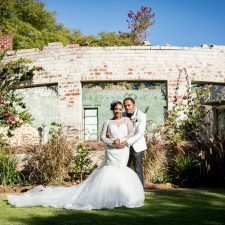 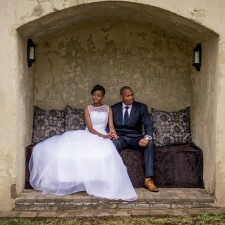 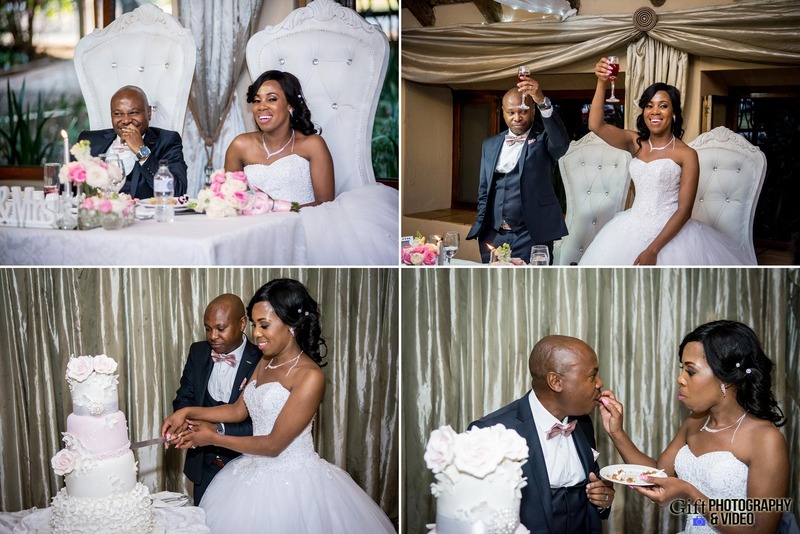 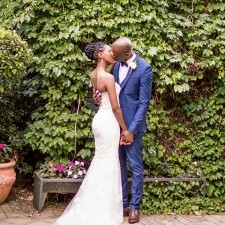 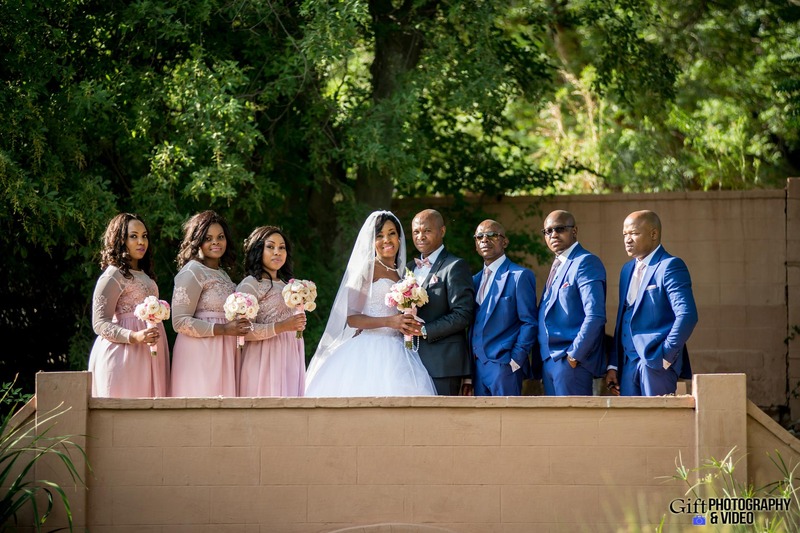 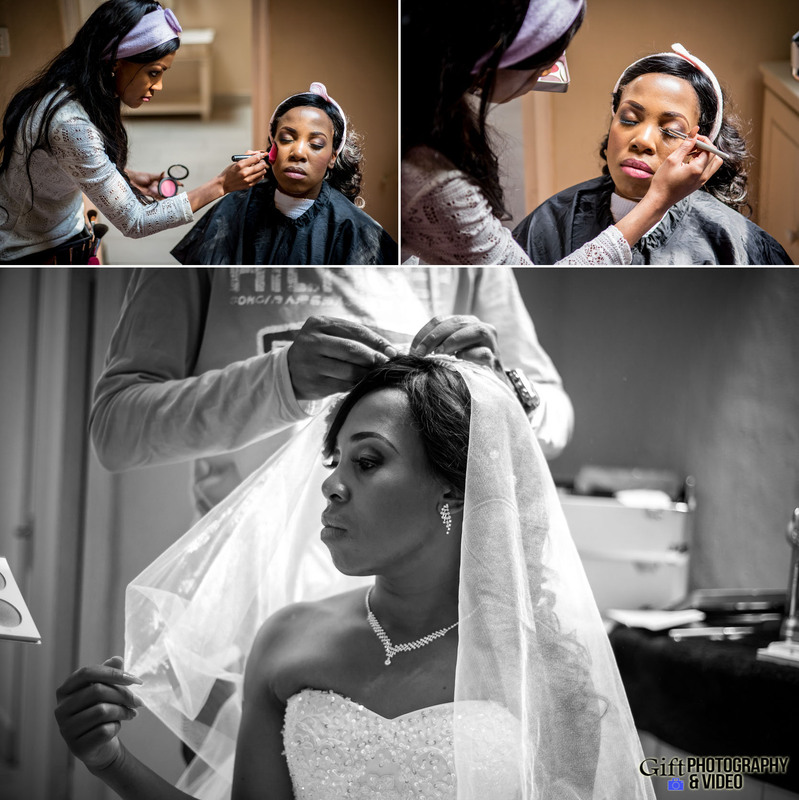 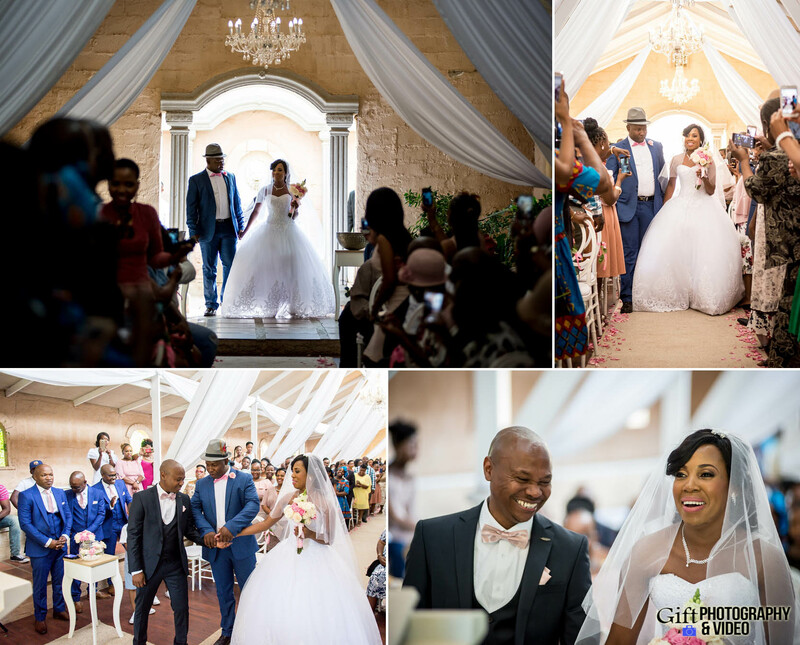 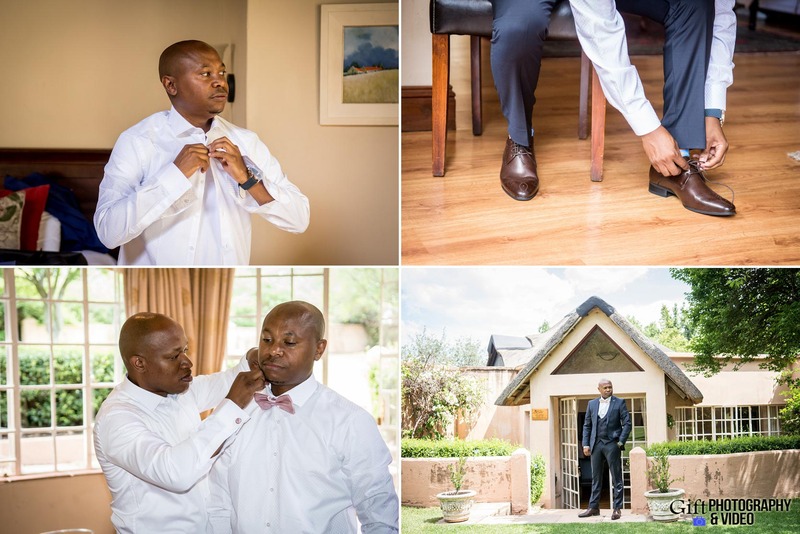 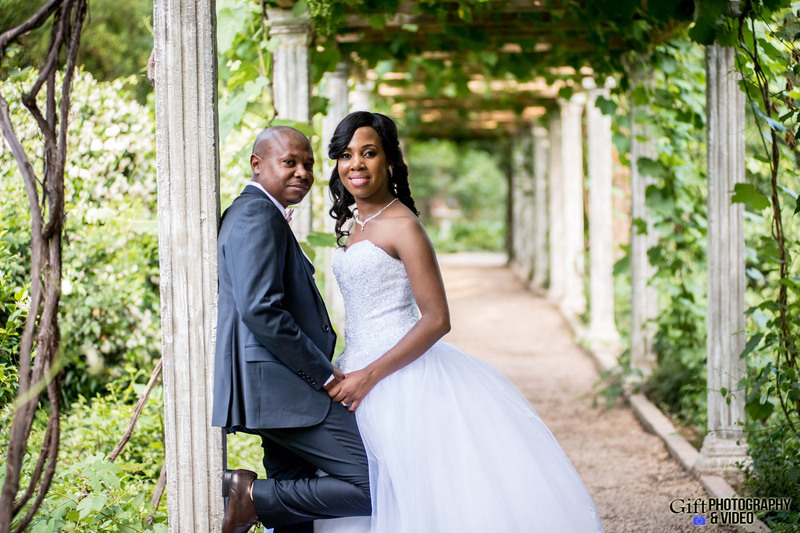 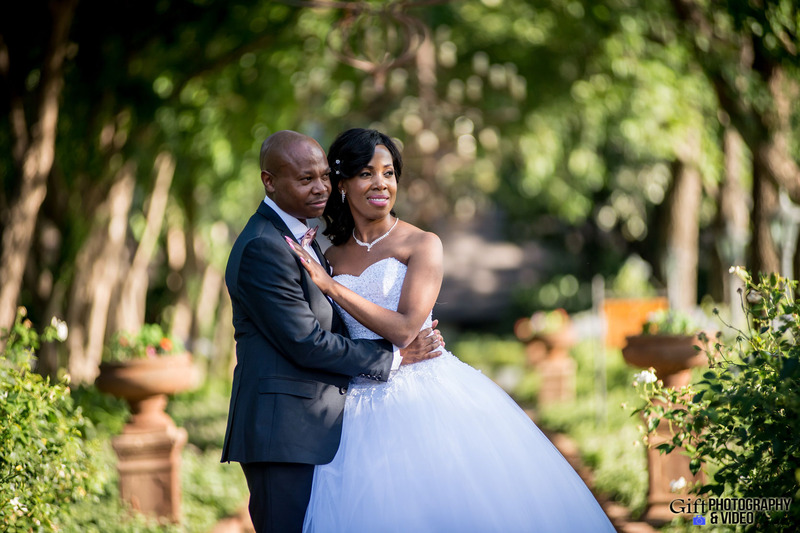 Sizwe & Mimi exchanged their life long wedding vows besides family and friends at Oakfield Farm – Wedding & Function Venue. 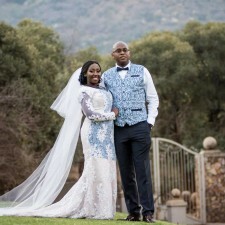 Best wishes to Mr. & Mrs. Matshike! 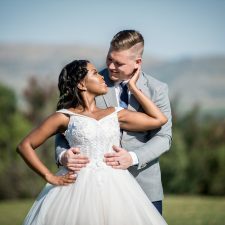 Enter the sum of 9 + 5	below to prove you are a human.